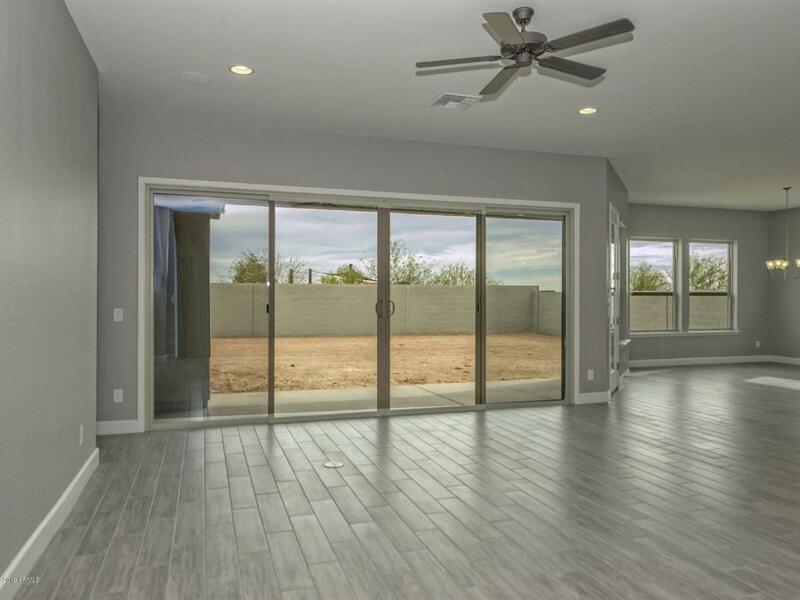 Spend your free time enjoying the sunshine & the mountain views in this BRAND NEW luxury home in Litchfield Park. 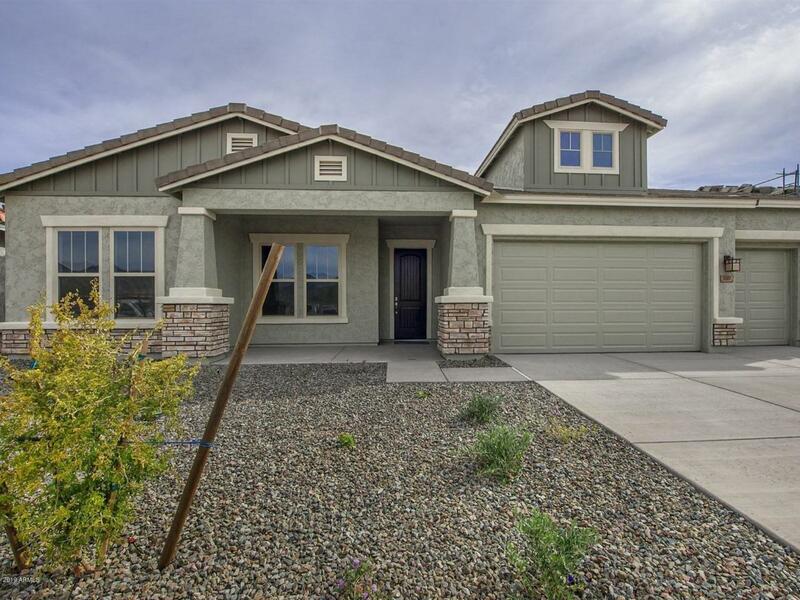 With 4 beds, 3 bath, study, retreat & large 4 car garage, this single level, energy efficient home wows both inside and out. 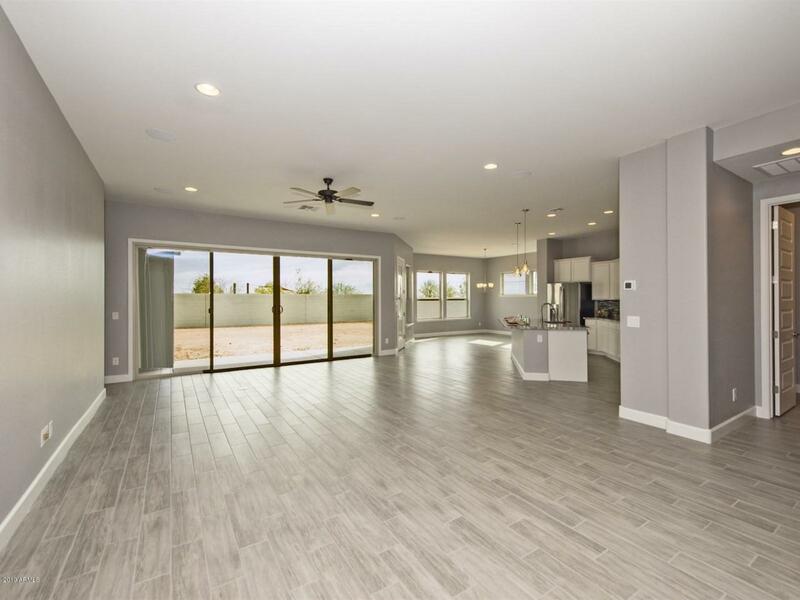 Professionally designed with light, bright cabinets & upgraded countertops, the gourmet kitchen boasts a large walk-in pantry, accent lighting, new stainless appliances & views to the family room & outdoors through the 16' sliding wall of glass. 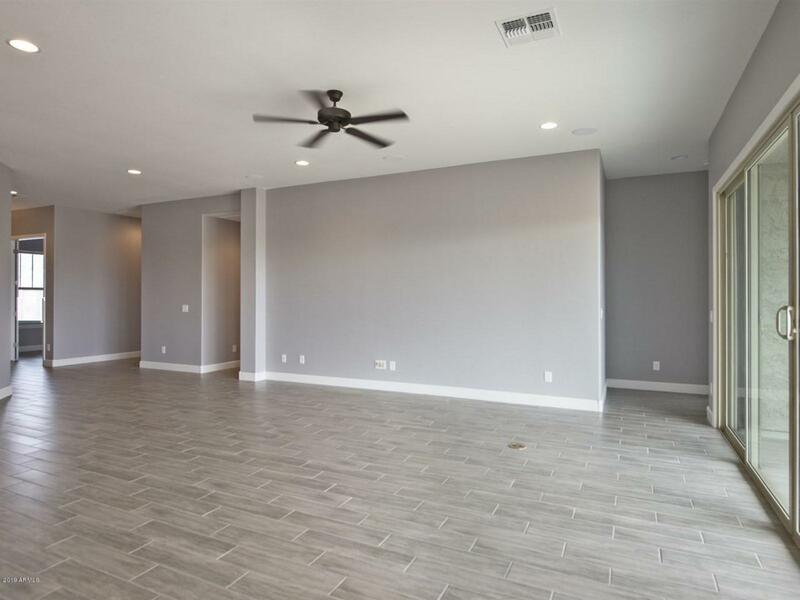 Upgraded flooring is nothing short of AMAZING, while your owner's bath turns every day into a spa day with upgraded finishes and oversized, tiled super shower. Outside, feel the stress of the day melt as you take in both the privacy & the mountain views...this could be your life. SEE YOU SOON!